The International Software Testing Qualifications Board (ISTQB) is a software testing qualification certification organisation that operates internationally. Founded in Edinburgh in November 2002, ISTQB is a non-profit association legally registered in Belgium. 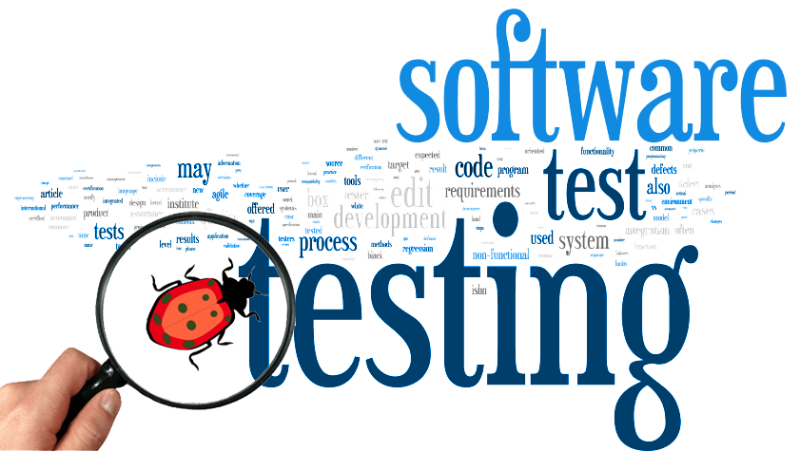 ISTQB Certified Tester is a standardized qualification for software testers and the certification is offered by the ISTQB. The qualifications are based on a syllabus, and there is a hierarchy of qualifications and guidelines for accreditation and examination.